Here are some Angular 2 Video & Audio Plugins that I could find while I was looking for some good options to embed my audio and video player inside my Angular app. The options and tutorials below include HTML5 video and audio players, audio recorders and much more. Enjoy! 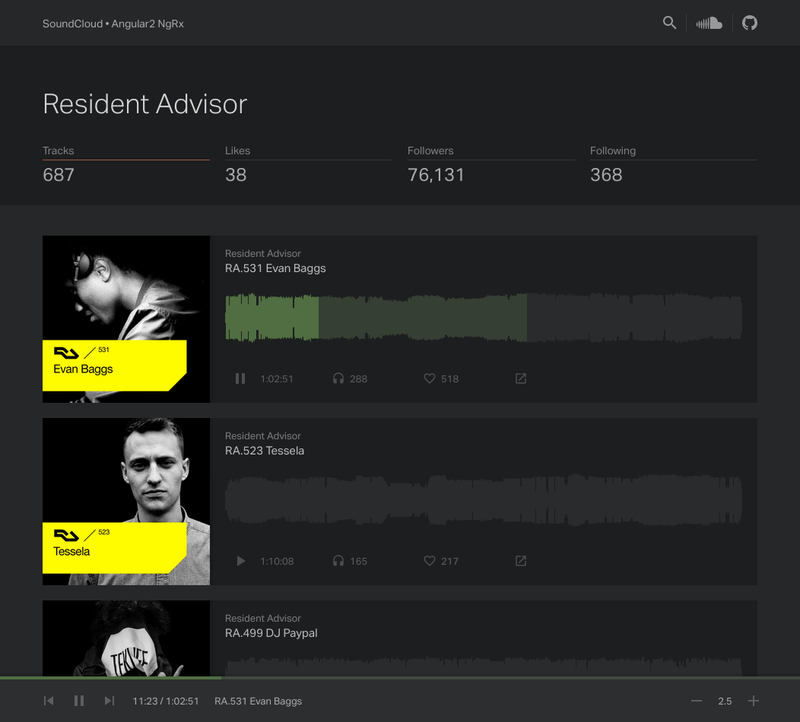 A basic SoundCloud API client built with Angular2 and NgRx. Videogular is an HTML5 video player for Angular 2.0. Videogular is a wrapper over the HTML5 video tag, so you can just add whatever you want. This provides a very powerful, but simple to use solution, for everybody. 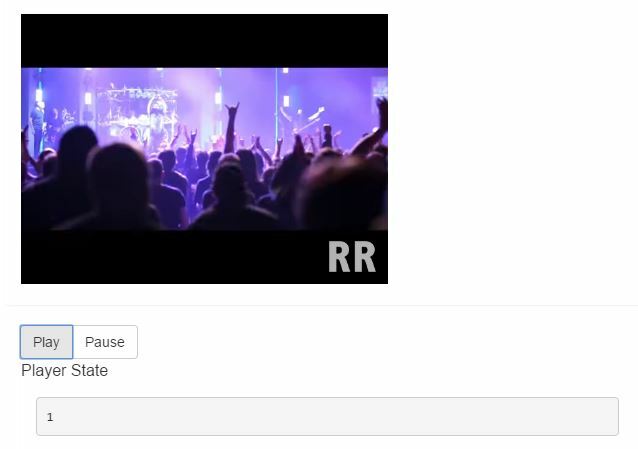 This is an angular 2 component based on youtube player iframe api. This component came out as a result of the open source project Echoes Player – an alternative player for watching and listening to media from youtube. 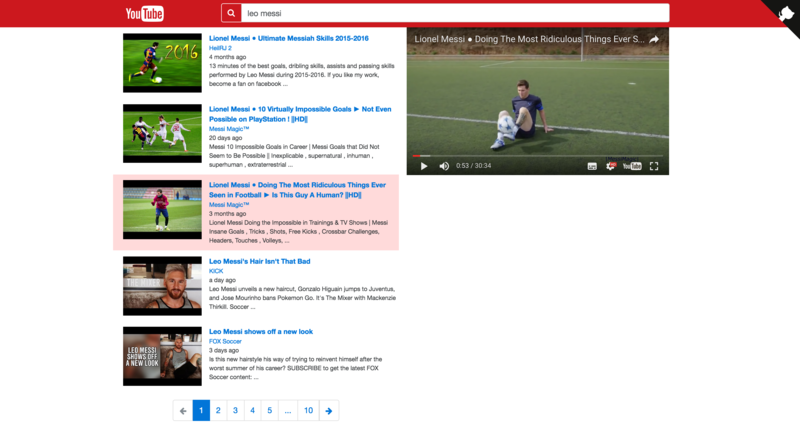 Echoes is a great youtube player developed by Oren Farhi. 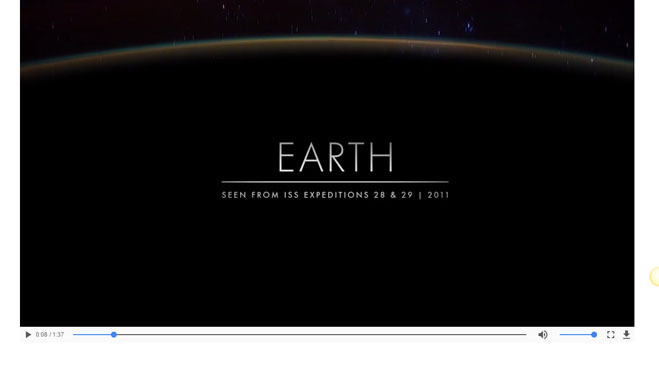 It’s fun & easy to listen or watch videos from youtube with Echoes. 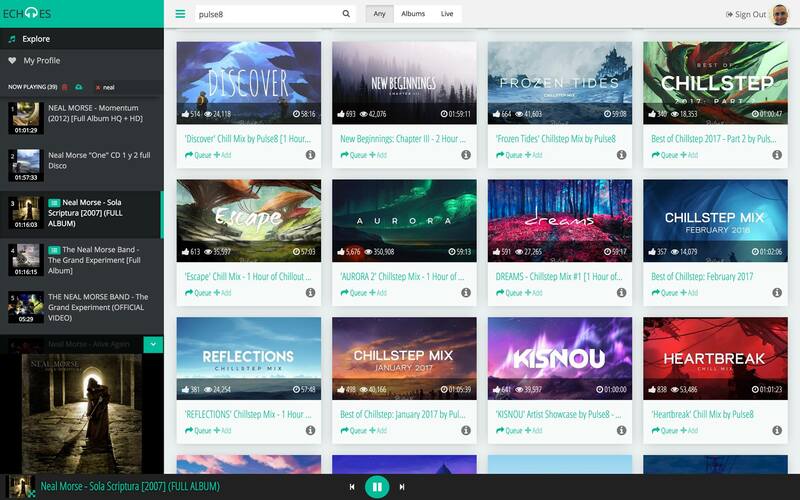 What if youtube was designed to be used as music player? 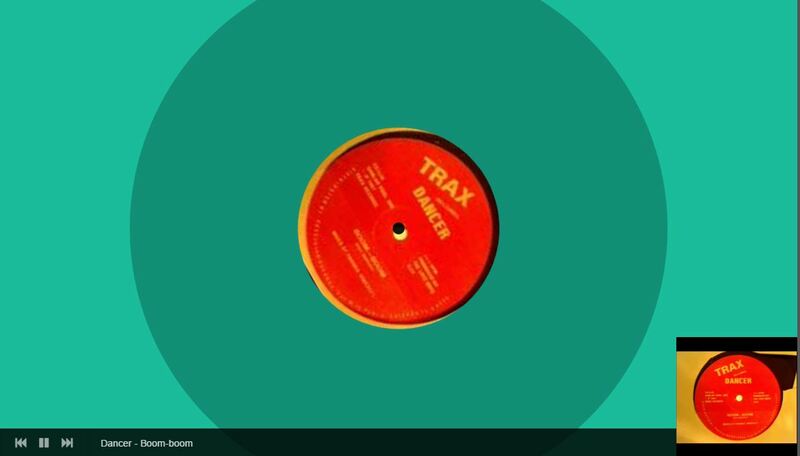 This repository is an implementation of Echoes Player with Angular (+2) – It’s still a work in progress aimed at learning Angular (+2). 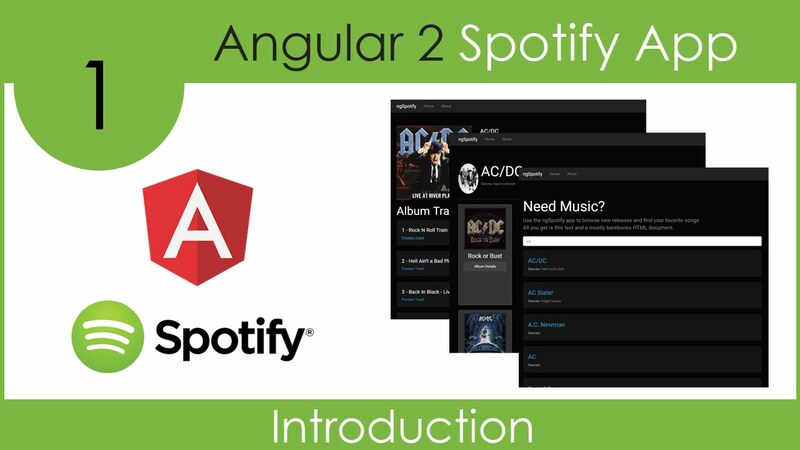 angular2-spotify provides Spotify Service into your component (only provide in your root componenent, but remember to import the service to every class you want to use it).